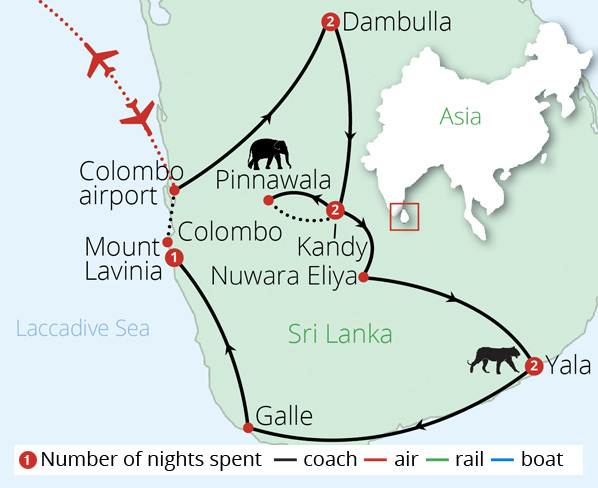 Depart London on your scheduled, overnight flight to Colombo International Airport. 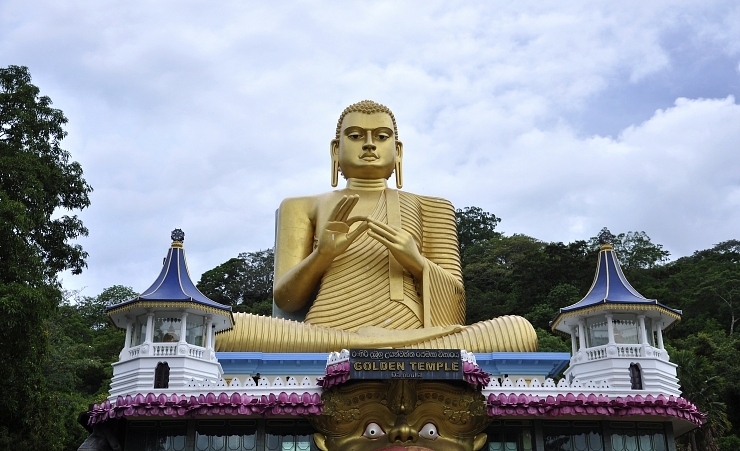 On arrival you will be met by your local guide and transferred to Dambulla which will take approximately 4 hours. The rest of your evening at leisure. Depart in the morning to explore the stunning Sigiriya Rock Fortress, a World Heritage Site dating back to the 5th century AD. 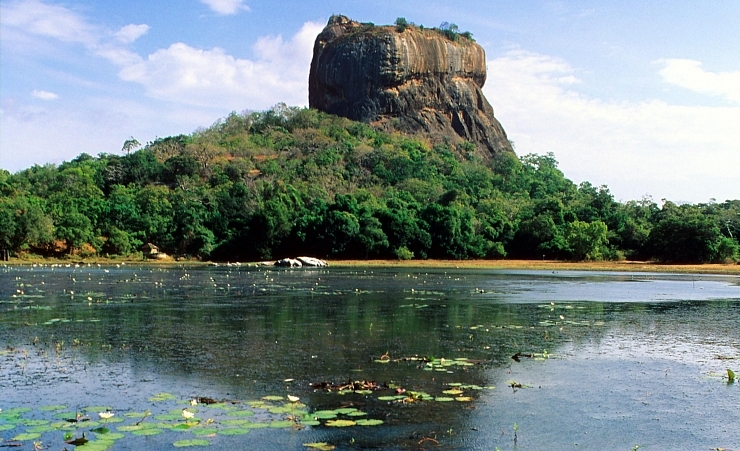 Also known as the 'Lion Rock', it is a citadel of unusual beauty rising 200 metres from the jungle. Following lunch continue on to the ancient city of Polonnaruwa which was once a royal capital of the Sinhalese kingdom and is over 1000 years old. It was chosen as the capital as it was advantageously positioned to safeguard against possible attacks from the southeast, as well as supposedly having fewer mosquitoes! 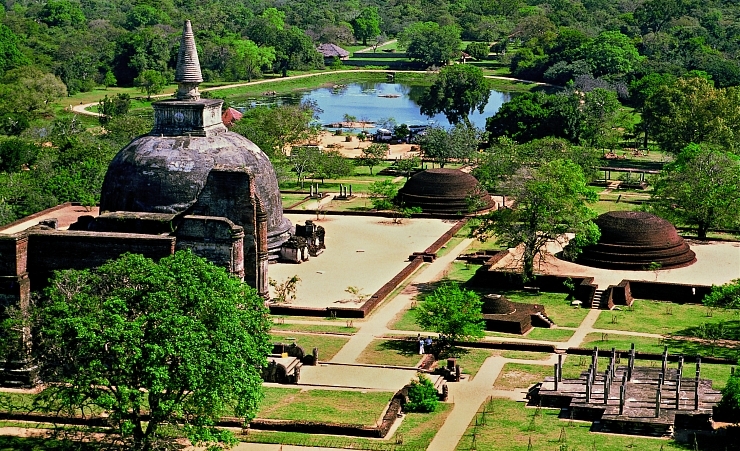 Here you can admire the ruins of the Royal Palace and wander around the Gal Vihara, famous for its splendid carved Buddha statues. Please note: photography is prohibited in parts of the Sigiriya Rock Fortress. Prohibited areas will be clearly signposted. 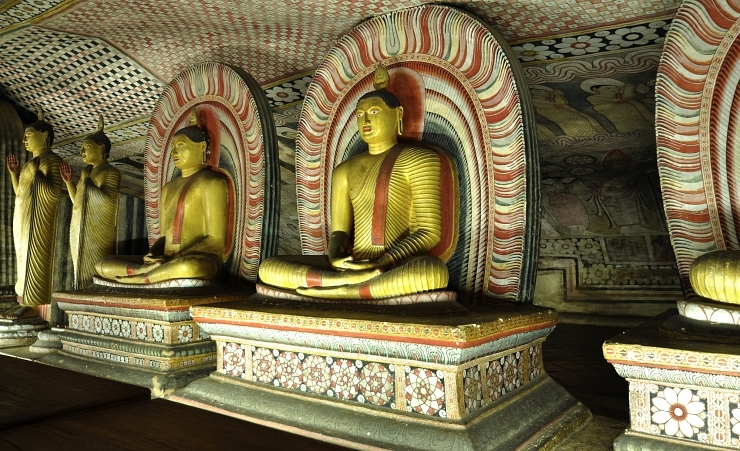 After breakfast, visit the Dambulla Rock Temple, where the impressive caves contain over 2000sq metres of painted walls and ceilings which were once gilded by the ancient King to mark his place of worship. 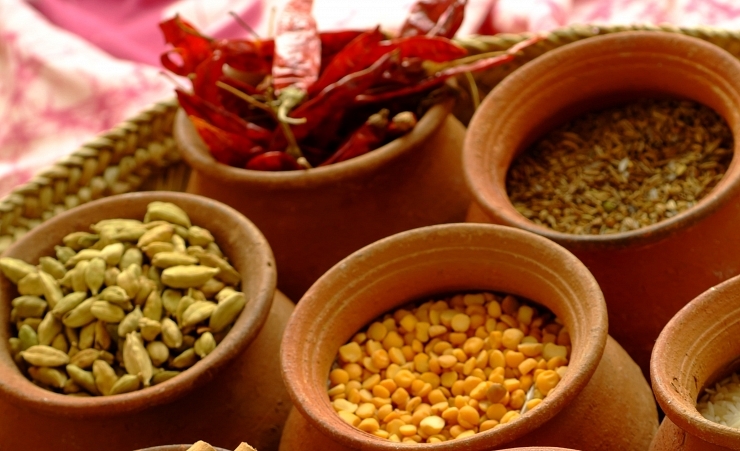 You will then travel to Kandy en route visiting a spice garden followed by lunch and check in at your hotel. Continue to the famous Temple of Tooth Relic in the afternoon - Sri Lanka's most important Buddhist relic and one of the holiest shrines in the Buddhist world. After dinner relax whilst watching an eclectic cultural show, where performers will dazzle you with ornate costumes and traditional dances. Today you will travel to the beautiful botanical gardens in Peradeniya, boasting more than 4,000 species of trees, plants, orchids and creepers. Next, a highlight of this tour is a trip to the Pinnawala Elephant Orphanage, established in 1975 to care for abandoned and wounded elephants. 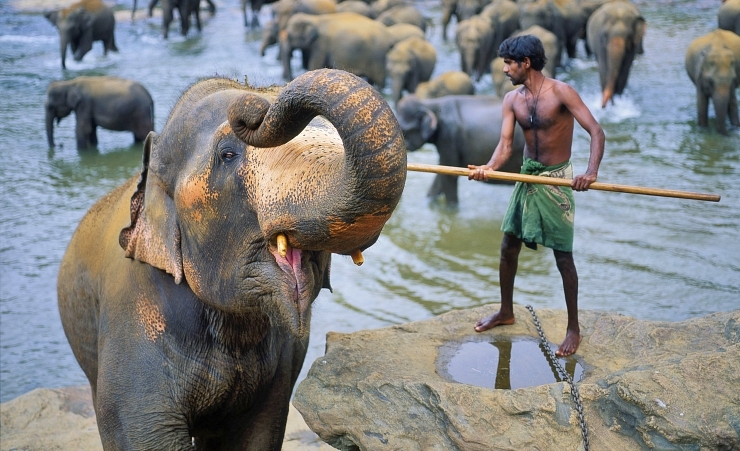 Witness these magnificent creatures in close quarters and see elephants being fed, bathed and trained by the wildlife authorities. 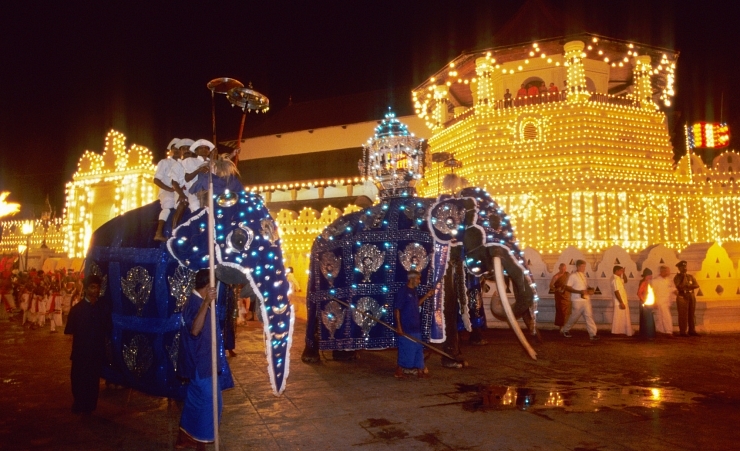 This evening enjoy a city tour of Kandy, including the bazaar and arts and crafts centre and a gem museum. 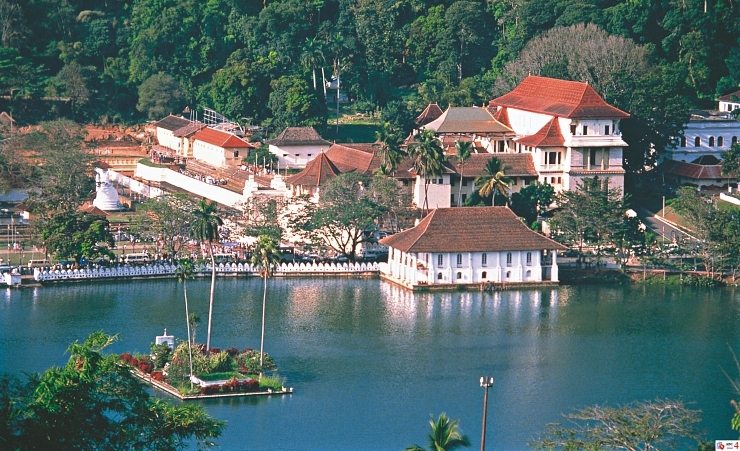 Kandy was the last capital of the ancient kings and after defending themselves for over three centuries from the Dutch and Portuguese it finally fell to the hands of the British in 1815. 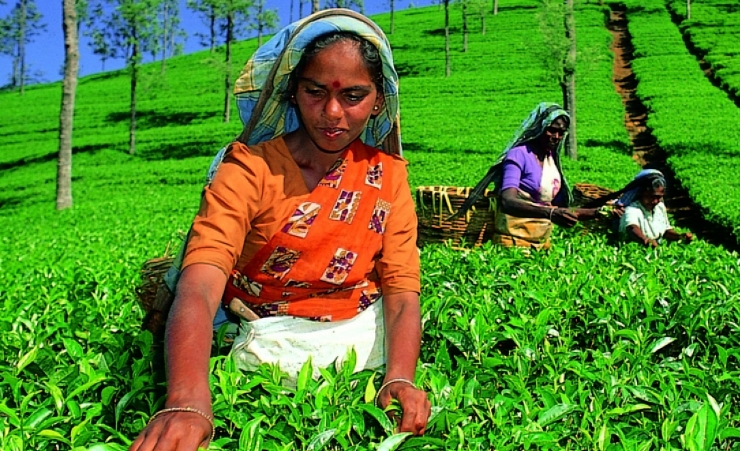 Leaving Kandy you will stop in Giragama to visit a tea plantation before continuing to Nuwara Eliya where you will participate in a walking tour of the town. Your journey continues through Sri Lanka's striking scenery to your hotel near Yala. The morning is at leisure before your exciting jeep safari around the magnificent Yala National Game Park, the largest national park in Sri Lanka with a unique ocean front setting. The park is home to elephants, wild boars, buffaloes, bears, deer and crocodiles as well as a number of migratory and indigenous birds. 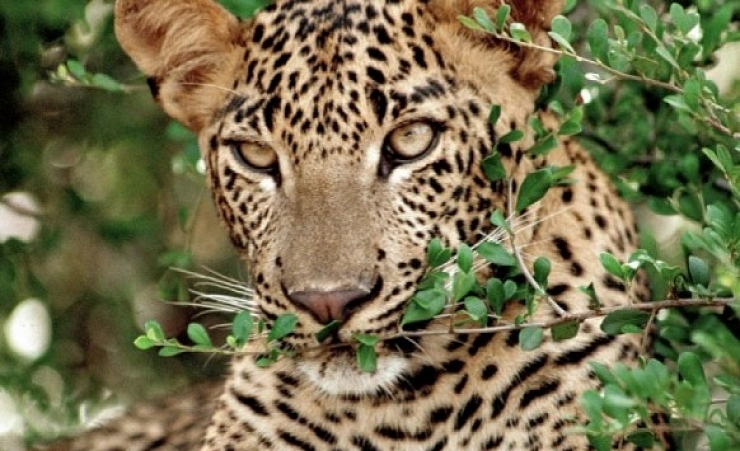 You may even spot a leopard! Following breakfast, you will arrive in Galle, once the chief port of Ceylon and the centre of the Dutch regime in the 17th century. 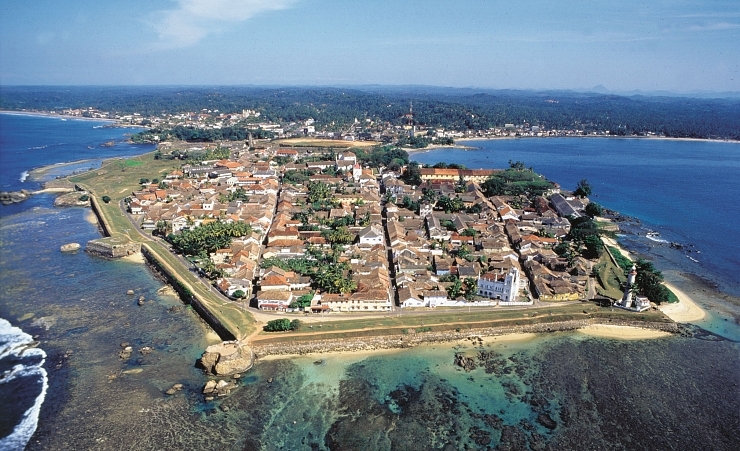 A city tour lets you discover the majestic Galle Fort and the surrounding historic buildings which reflect the Dutch heritage which once reined the country. Travel north for your final night at the world famous Mount Lavinia Hotel. This 200-year-old hotel was once the Governor's Residence when Sri Lanka (then Ceylon) was under British rule. Please take cash for drinks in the hotels as cards are not always accepted. 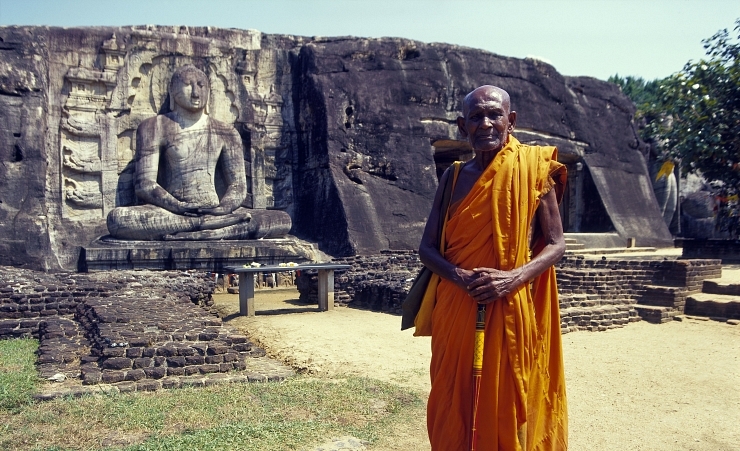 A visa is required for entry into Sri Lanka. We work closely with The Travel Visa Company who will be able to arrange your visa for you on your behalf. 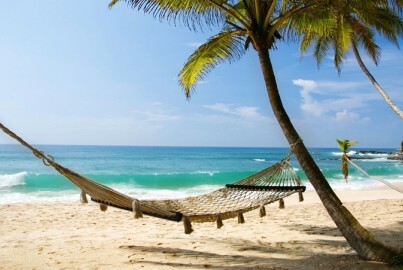 Please call them on 01270 250 590 and quote "Mercury Holidays". The cost of the visa is from £30. The visas take around 10 working days to issue and are only valid for 3 months from the date of issue. We therefore recommend that you apply for your visa 8 weeks before travel, however please be aware that your passport will be required for the application so make sure that you will not need it during this time. The currency in Sri Lanka is the Rupee or Rs. The Rupee is a closed currency and officially you are not allowed to take any cash out of Sri Lanka. US Dollars and GBP are also widely accepted in India should you wish to keep an alternative currency on you. You will need to take some extra money with you to cover any personal purchases, such as souvenirs, laundry and extra drinks and snacks. Approximately £100 - £200 will be sufficient for the duration of the tour, depending on how much of a bargain-hunter you are! It is customary to tip your guide and driver, this is at your discretion but we recommend you allow approximately £30 for the duration of your tour. Tipping is customary in Sri Lanka. Should you wish to tip, this will be collected by your guide at the end of your tour for your convenience. We would recommend approximately £3-5 per person, per day for the driver and guide and £4 per person, per day for the national guides. It is asked that if you do not tip in the local currency, please do not give coins as these are difficult to exchange. We have 2 rooms available on most tour dates for single use where no single supplement will need to be paid. But hurry, these spaces are limited and subject to availability. If however once all the places are sold out and you are happy to share with another passenger of the same gender then let us know at the time of booking and we will endeavour to find you a travelling partner. Please note that Yala National Park may close during September. 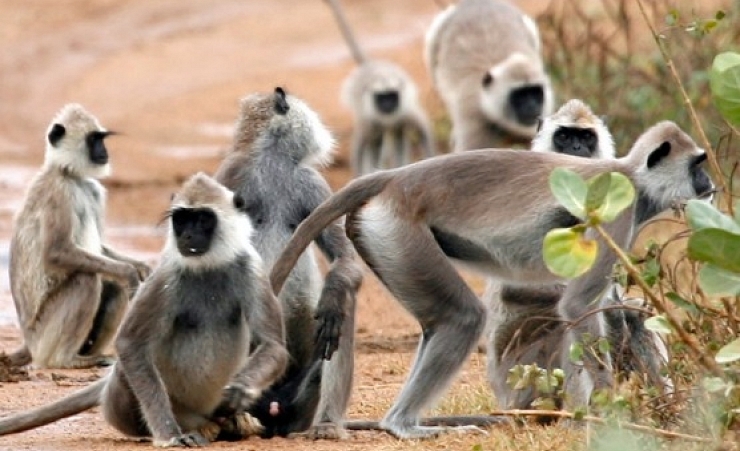 If this does occur, the safari will take place at the Udawalawe Game Park which is located approximately 50 miles inland from Yala National Park with appropriate accommodation. The hotels we stayed ranged from good to excellent. The staff at each hotel were polite, friendly and welcoming. The checking in process was smooth and efficient and we were highly satisfied with the rooms chosen for us. 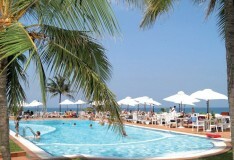 We particularly liked the Amaya Hills Hotel and the Mount Lavinia Hotel. The hotels selected were amazing and surpassed our expectations. Each one was very different with its own character and the locations were perfect. Standard of accomodation was excellent as was the service and the food. All hotels had a very easy check in system, they were all clean and had a good choice of food, my favourite was Amaya Hills, the view and service was amazing and could not fault it. A mix of tranquillity and beautiful sights, from the balcony and terrace. We would thoroughly recommend this tour and the hotels to anyone. Anyone who complains about any aspect of the whole holiday ought to "get a life". Brandy, our guide, deserves special mention. Throughout the whole trip, he kept everyone together and catered for everyone's needs, much to the annoyance of one couple in particular. He obviously is very experienced, loves his country and its people, and has a wealth of knowledge. He was very informative, had time for everyone and never stopped smiling. Great bloke !!!! The driver and helper were much the same, and you have to admire the way the driver handled that bus, particularly in the mountains, and on busy streets, where, sometimes, it seemed that the population wanted to turn themselves into "bonnet mascots" on his bus. Well done to them all !!! 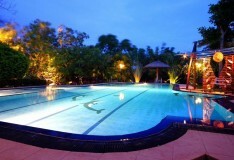 Each hotel was excellent, all offering a different experience in terms of environment and settings. The quality of food was good and a wide selection of food. This tour very condensed, hard work but lovely to see so much it should be longer. Very busy the first 3 days, i would recommend another day for the tour. All hotels were high standard with excellent service. They also seemed to highly value Mercury guests. We were very impressed with the overall efficiency of the organisation of 'pick ups' and hotel check-ins. Also all drivers were very friendly and courteous as well as being good drivers, with comfortable vehicles, on roads that appeared chaotic at times and very busy. The first 5 days of the tour were at an unrelenting pace, leaving at 8am and arriving at our hotel after dark so there was no time to fully relax until we arrived at the hotel near Yala National Park where we gave up the visit to the local town, so as to relax by the pool for a few hours. I personally needed to get away from the coach as we had covered a lot of miles in it. All hotels were good, with large clean rooms; friendly and helpful staff; and with a good choice in the buffet at breakfast and dinner sufficient to suit all tastes. Really 1st class hotels throughout, the best standard of many escorted tours I have been on. The first and last hotels on the escorted tour were the best. The Amaya lake the best and we would have liked to see more of it. The mount Lavinia second best. All good with Amaya Lake our favourite - excellent facilities. Amaya lake and Hills were fantastic hotels with excellent lacations, rooms, service and food. All 5 hotels used were excellent with good food and generally great service. All very good, excellent rooms, good food, excellent service! All hotels excellent as expected, service couldn’t have been better. Only issue could do with mosquito nets in bedrooms. Very pleased with our holiday, we would definitely use Mercury Holidays again. The guide Saman was really good and made the holiday, the driver and assistant were also good. I wish I had done the beach extension. Excellent quality hotels, just a shame that so much was crammed into the tour that we didn't always get a chance to fully enjoy them. We often arrived late to the hotel, just in time for evening meal, and then have to set the alarm very early for the following morning. All hotels offered high standards of cleanliness, comfort & food. 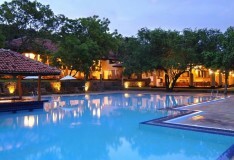 We loved Amaya Lake with the little lodges & Mount Lavinia was still so Colonial with exceptional cuisine. the last one - Mount Lavinia was excellent. All the hotels were excellent - though very little time in each to only eat and sleep whilst touring. I thought whoever had chosen the hotels had chosen them carefully. They were a special experience. Mixed from good to excellent. Otherwise not bad at all. Excellent holiday, many thanks. The standards are much better than might have been expected for the price. Overall a very good package - with a beach extension. Food and rooms in all the hotels were very good. Mount Lavinia was great. Excellent choice of hotels and restaurants, my first time away with Mercury but definitely not the last, great trip! Thank you :) The hotels were all very beautiful and of very high standards, I have no complaints as they were very clean with lovely big rooms, great staff, delicious buffets etc. An excellent trip. The tour guide made the whole thing a wonderful experience, he went out of his way to make the trip enjoyable for everyone. The tour was first class. Special thanks to our guide and driver. Our guide was excellent, very knowledgeable and friendly and he made the tour very fun, polite and exciting. Our driver and helper were excellent too. I shall be booking more tours now. Amazing! I would definitely recommend and use Mercury Holidays again. 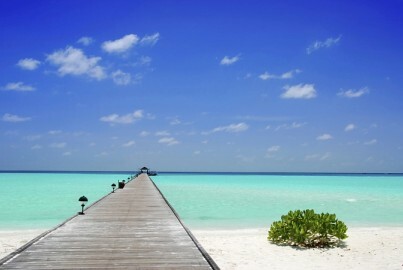 Just returned from a beautiful holiday in Sri Lanka and The Maldives. 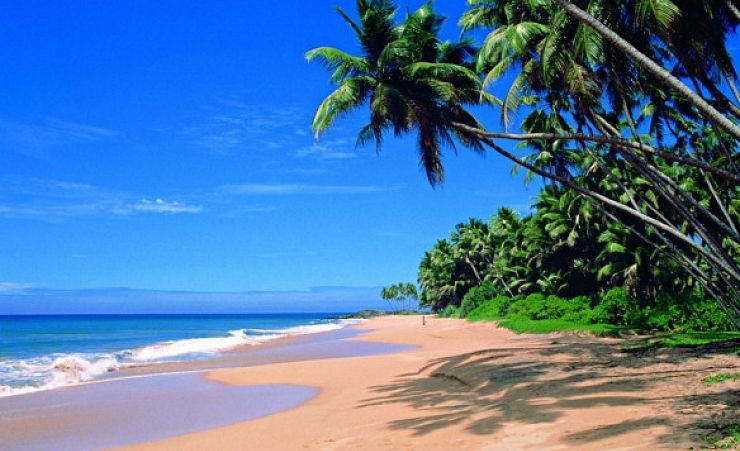 Would like to inform you that our escorted holiday in Sri Lanka was made special by one of your guides. Sam Samarakoon. He is an asset to Mercury Holidays & his knowledge of the country is amazing. He is also funny and made sure all our transfers took place without any problems. Great holiday, lovely man. It was our 40th wedding anniversary during the holiday and the recognition of this throughout the trip made this a very special holiday for both of us. Thank you. 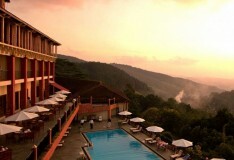 EXCELLENT HOTELS IN SIGIYRIA, KANDY AND BENTOTA. Would like to have spent more time in first hotel as very tired after journey and it was in a beautiful place but we had no time to enjoy it. All staff and the service in all hotels were great. all to a good standard apart from the service in the restaurant at governors hotel, mount lavinia .for a prestigious hotel this was somewhat of a let down. All the hotels were first class. All hotels were absolutely spotlessly clean, food was good and staff friendly. Lovely visits. In the main the hotels were very good with a good choice of food and comfy beds! The beach stay hotel was very good except that because the air conditioning was on 24\\7 the rooms felt damp and sometimes had an unpleasant smell. all they needed was a good blow through of fresh air - maybe whilst being cleaned by the hotel staff. Otherwise a lovely stay. The executive chef, Aloysious at the Hotel Suda Araliya is excellent! All the hotels were exceptionally good. The service was good and the food very enjoyable. We couldn't fault anything. All hotels were first class and beyond our expectation. The staff and service was fantastic. All hotels during the escorted tour were first class in every way. Fantastic rooms and facilities, excellent choice of food at all meals. Our second visit to this hotel and they have made a lot of improvements. Most rooms have been upgraded but the best thing is the great, friendly staff. Rooms are large and cleaned everyday with clean sheets, towels etc. We shall certainly return for another relaxing holiday. We had to fly home 3 days early due to illness at home, the hotel staff were very helpful. All the hotels we stayed at were of a very high standard. We were pleasantly surprised!! Some variations at each hotel of course but overall for the holidays the hotels were good. 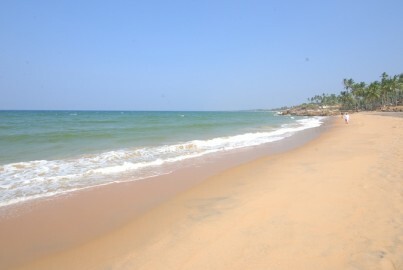 Why not continue your trip beyond Sri Lanka with a mini tour of the beautiful Indian state of Kerala from 469pp. 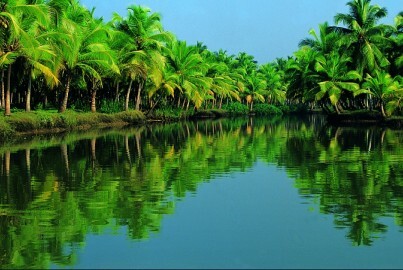 This 4 night extension includes a tour of Cochin, one of India's major ports and trading centres and an overnight trip on an authentic Keralan Houseboat.